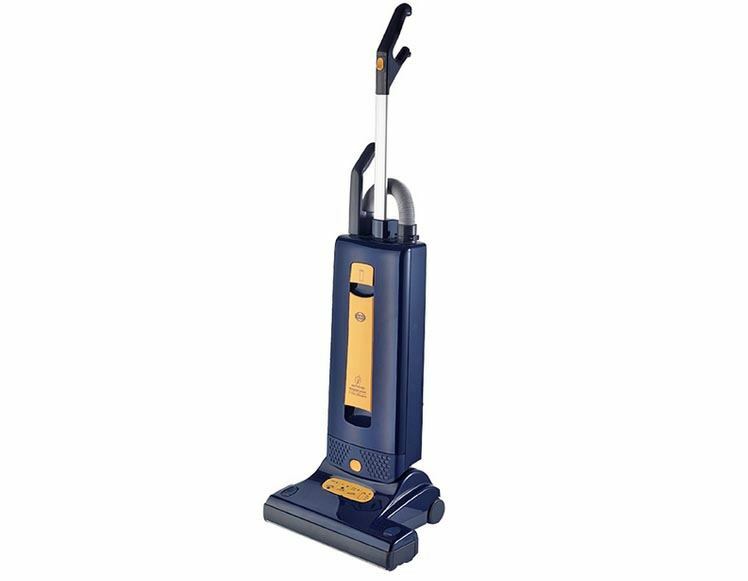 In order to get a good, reliable vacuum, sometimes it means you need to shell out the big bucks. 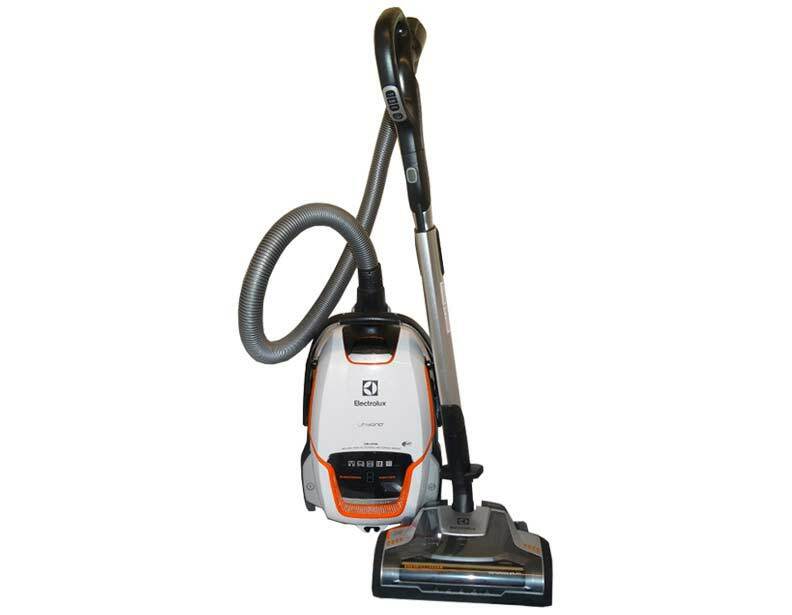 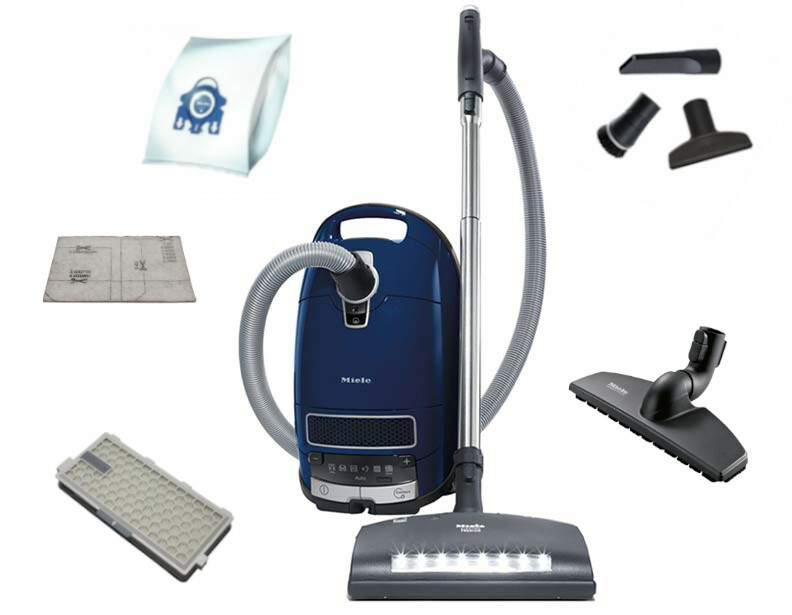 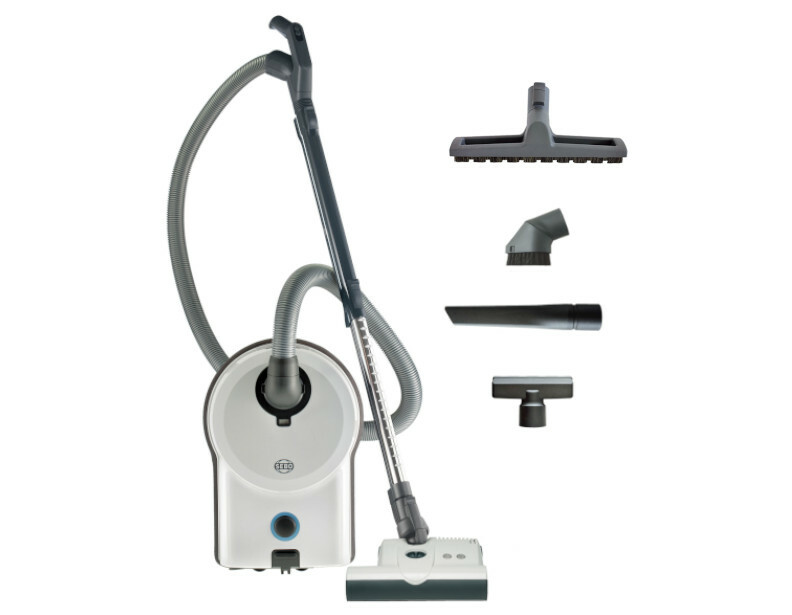 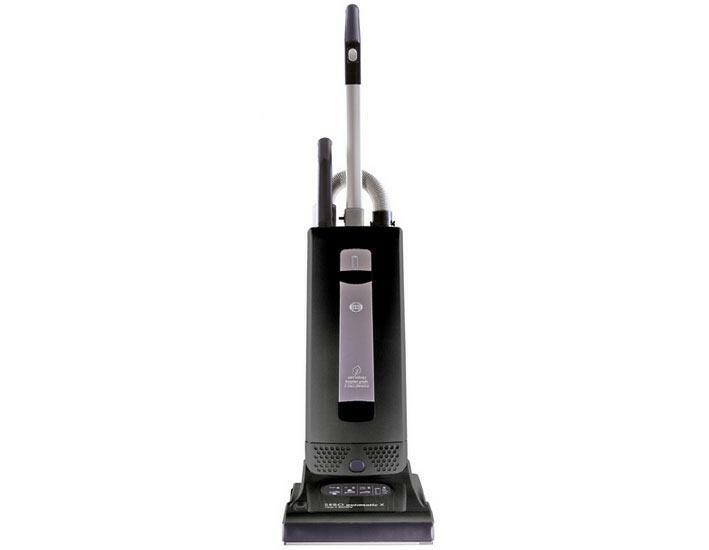 That's why we've compiled this list of the most expensive vacuums in our catalog to give you the best of the best in terms of features and durability. 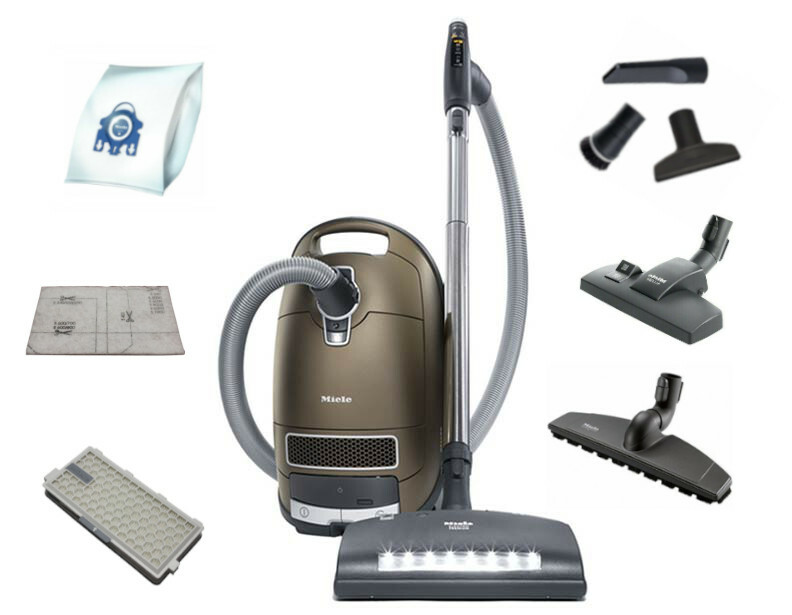 The Miele canister vacuums take the cake in terms of being both expensive and incredibly reliable, specifically the Complete C3 Brilliant, with its underbody lights and velvet bumper.